Would you like your post to be featured? 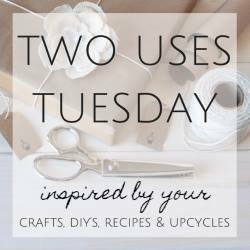 Due to the increasing amount of non craft, DIY, recipe and upcycle posts that don't fit with the #2UsesTuesday theme, we have decided that only those posts that fit the theme will be selected for features, including the Last 2 Link feature and Most Clicked features. Congrats to Kristina and family on their new home! Lot's of work, sweat and love went into getting it built. Welcome home! Create a winter decoration that warms the heart. 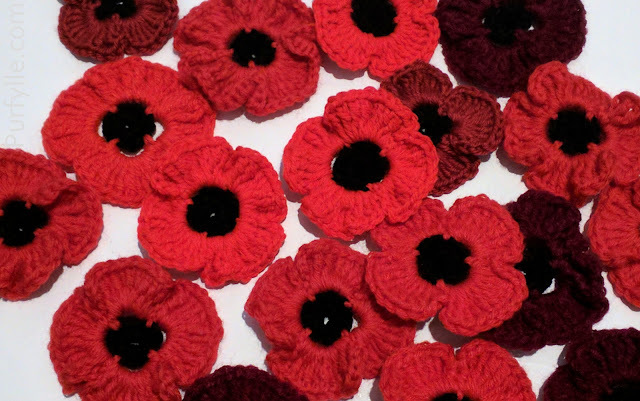 Julie's button mitten canvas is a great way to use all those buttons you collect over the years. 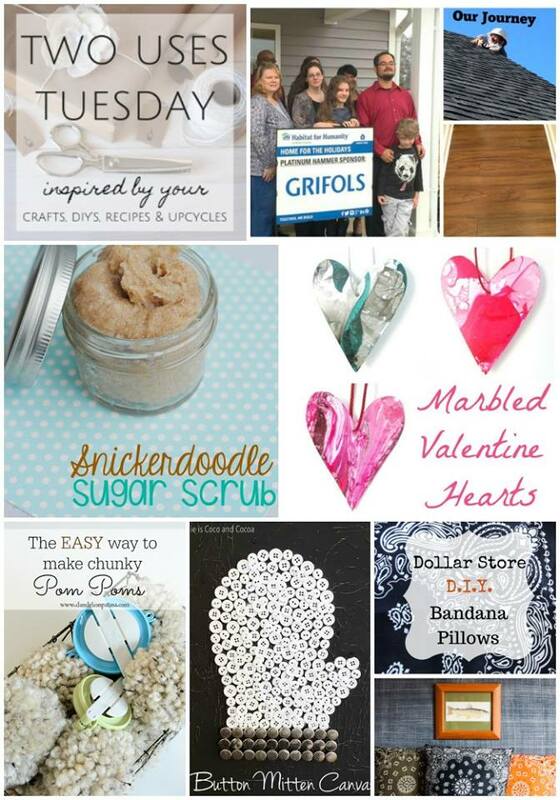 Julie recycled AND make Valentines when she created her marbled hearts! Win-win! 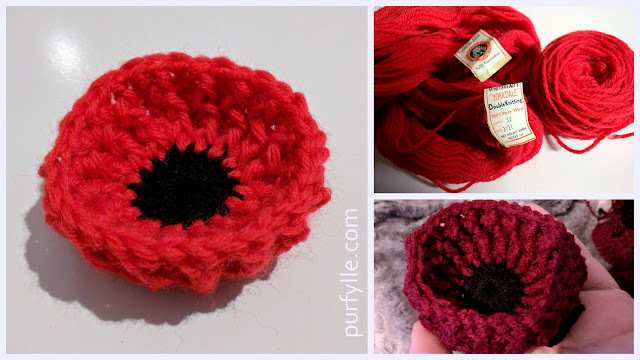 Looking for super chunky pom poms? Michelle shares her secret! Krystal shows us how to make a decadent snickerdoodle body scrub with just 4 ingredients! Heather's couch is going bandannas with her new bandanna to pillow project. 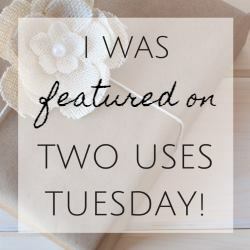 Share & pin the Two Uses Tuesday Features from the bloggers original content or straight from the 2usesTuesday features pinterest board. 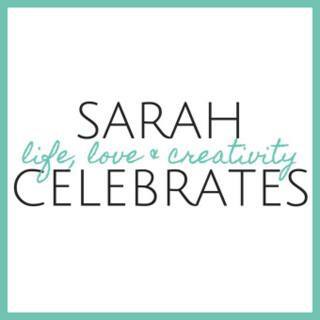 Please note only links that follow the DIY, crafts, recipes or upcycles/repurposing will be selected for Features. Posts not following the theme won't be featured. woohoo!! thanks so much for the feature everyone! I am so glad you all wanted to take a peek at Kristina's new home! 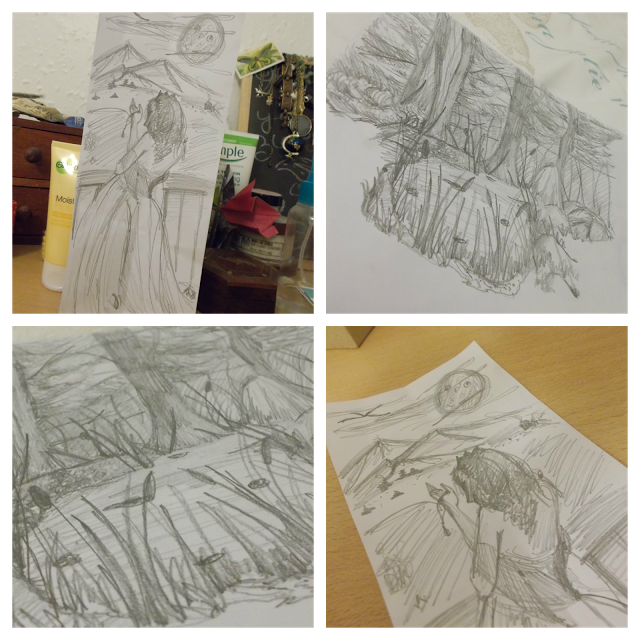 More to come on that too so be ready!! I love that you loved my recycled plastic marbled heart - happy happy - thank you! 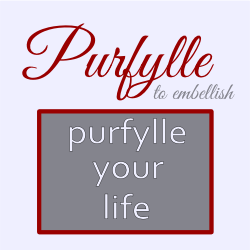 Thanks for hosting both Two Uses and Pinbellish!